According to the Americans with Disabilities Act and Massachusetts Anti-discrimination law, disabled tenants may be able to make a reasonable accommodations request of their landlord. Backed by the support of the Joint Statement the Department of Housing and Urban Development and the Department of Justice’s 2004 Reasonable Accommodations Under the Fair Housing Act, Massachusetts is committed to helping disabled tenants find fair housing solutions and reasonable accommodations. In this article, we’ll examine what is required to make a reasonable accommodations request, what qualifies as a disability, the effect of the request, and the landlord’s response. What is a Reasonable Accommodations request and what is Required? In Massachusetts, persons with qualifying disabilities are given the certain adjustments to rules, policies, and even the physical structure of an apartment to reasonably accommodate them. In order for the housing authority or subsidized development to ensure that qualified tenants get full access to their home, they make exceptions and change procedures to help those with disabilities take advantage of the housing program. Reasonable accommodations can be requested when first applying for housing, before you officially move in, or while you are a current tenant. Make your request as soon as you are able by notifying your landlord that you have a disability and need a certain adaptation or accommodation to move in or stay in the housing. Although not required, it is best to put your request in writing. It is not required for the disabled person to make the request themselves. A family member, or another party acting on their behalf like an attorney, can also make this request. Although people with disabilities are usually protected against housing discrimination in the State of Massachusetts, but just because someone is disable doesn’t mean they automatically qualify for reasonable accommodations. Someone who qualifies for reasonable accommodations must have a disability that significantly limits at least one major life activity. Such activities include caring for oneself, walking, performing manual tasks, hearing, speaking, seeing, working, and learning. Deciding whether a disability qualifies as limiting a major life activity is usually decided on a case-by-case basis. People who receive disability benefits like SSI, SSDI, or EAEDC are probably considered eligible for a reasonable accommodations request. For those not receiving disability benefits, a letter from the doctor detailing the impairment and how it substantially limits specific life activities. What Happens When a Reasonable Accommodations Request is Made? After the landlord is notified that a tenant is disabled, the tenant must show the landlord how the reasonable accommodation will help relieve the effects of the disability. For tenants in buildings with 10 or more apartments, the landlord must make and pay for the changes. If the change would cause financial hardship for the landlord, they won’t have to pay for the accommodations but the tenants must be able to make the changes themselves. What if the Landlord Refuses to Make the Change? If you have submitted written notification about your reasonable accommodations request and the landlord or public housing authority refuses to make the change, you may be eligible to file a discrimination complaint. Discrimination can also occur when the landlord isn’t required to make the change but also refuses to offer to pay for reasonable accommodations. However, the landlord or public housing authority can refuse to follow through with the request if the request wasn’t made by or on behalf of the person with the disability. This can also be the case if there is no disability-related need for the reasonable accommodations request. Reasonable accommodations come in all shapes and sizes and are highly specialized to help alleviate the effects of certain disabilities. Here are some examples of fairly common reasonable accommodation requests. 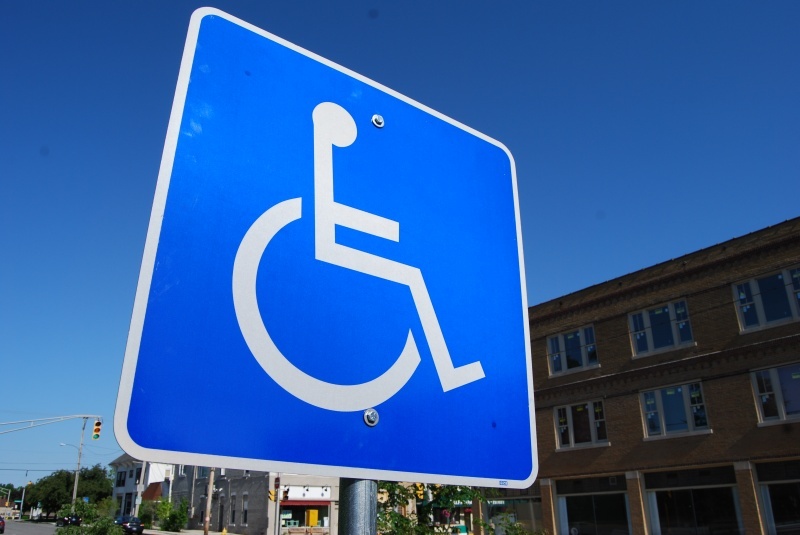 -If a tenant has a disability that impairs their ability to walk, they can make a request for car parking accommodations that give them a reserved spot closer to the entrance. -A landlord may require tenants to come to the office to drop off rent payments. If a tenant has a mental disability that makes them fearful of leaving their unit and be in public, they could make a request to have a friend mail the check in instead. -A tenant who requires a service animal can ask the landlord or public housing authority to waive the no-pet policy. -If a tenant is in a wheelchair, they could request entrance ramps, wider doorways and grab bars for easier access to their apartment. Have you or someone you know been denied a reasonable accommodations request in Massachusetts? Contact us today to learn if it was discrimination. 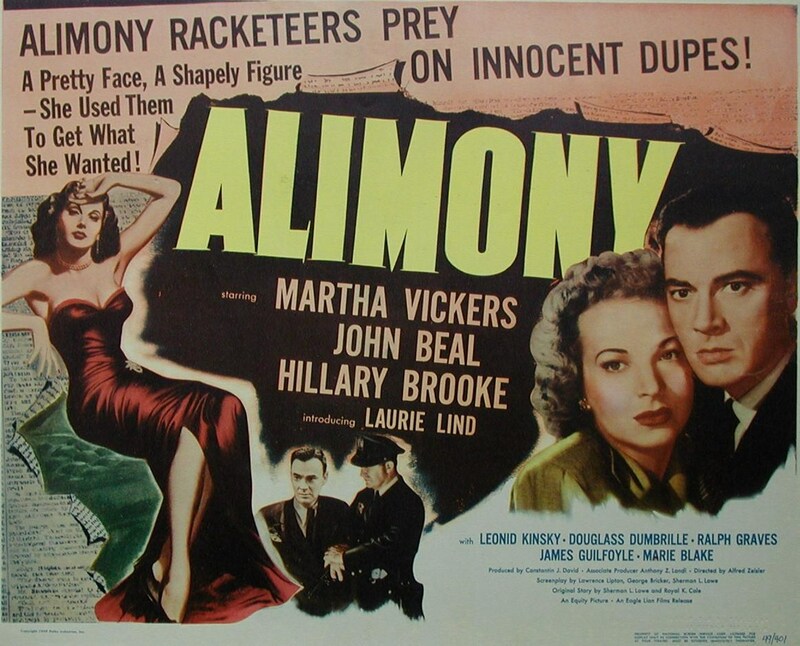 How long will my alimony last? Massachusetts general term alimony explained.